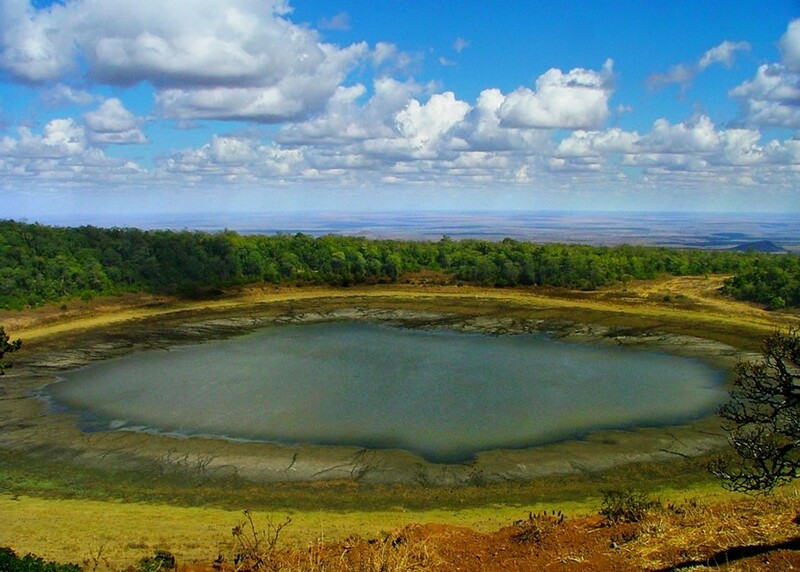 The Marsabit National park lies in northern Kenya, about 560km north of Nairobi in Marsabit district. Mt. 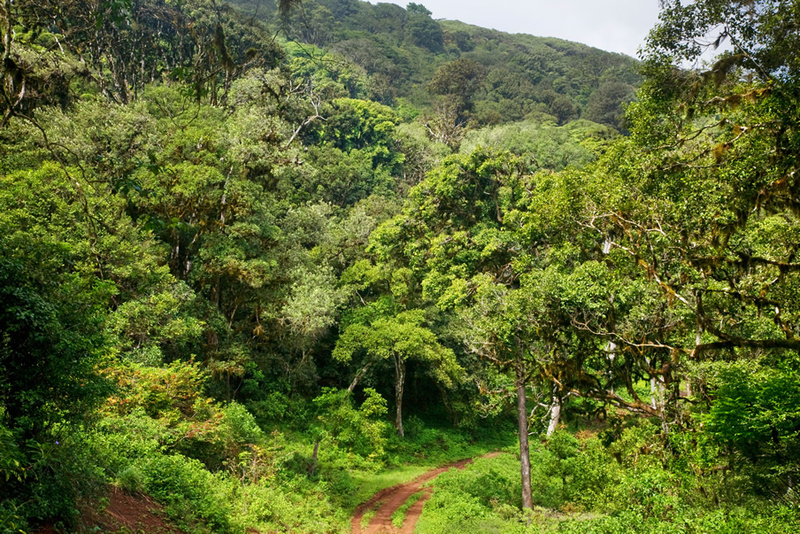 Marsabit forest is isolated by semi desert and desert, with vegetation ranging from scrubland at the base to tropical rain forest at the peak. 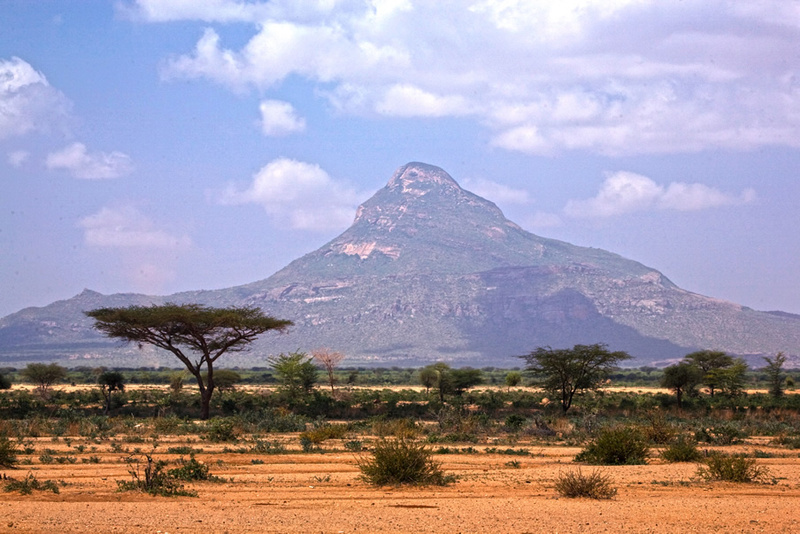 Semidesert landscape-between Marsabit and Isiolo. 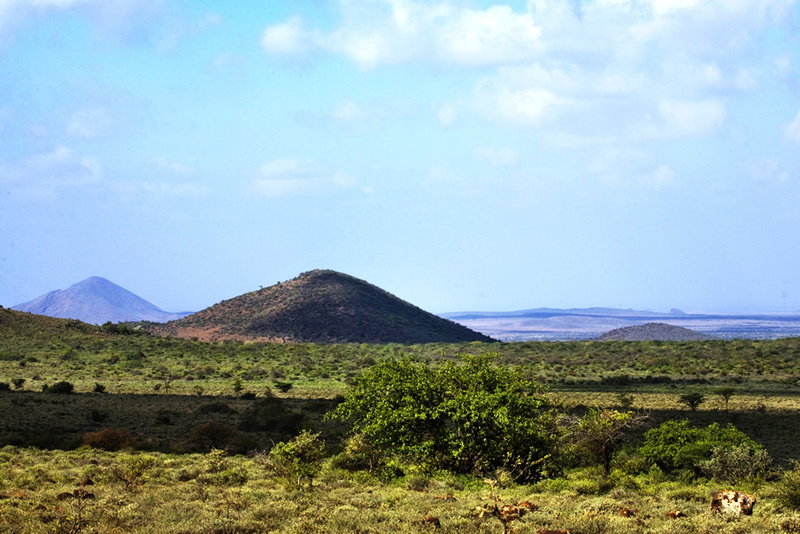 Semi desert scrub land near the National Park. 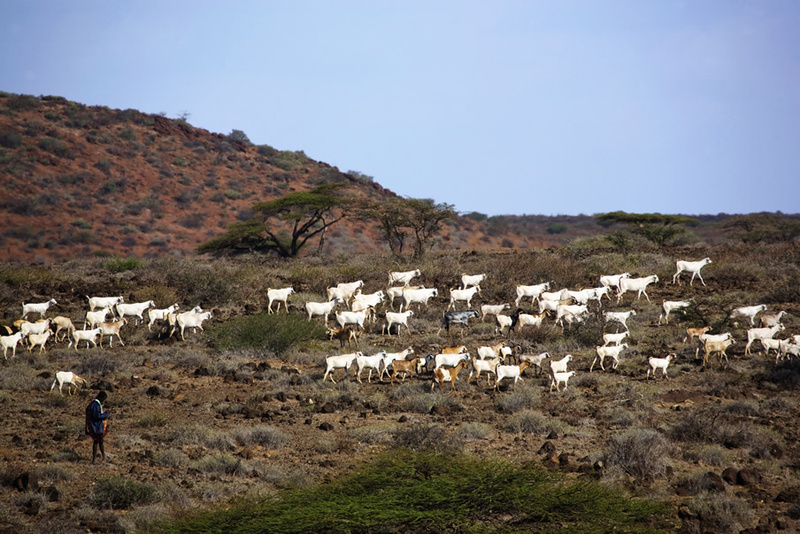 Shepherd herding goats in the scrub land surrounding the park. 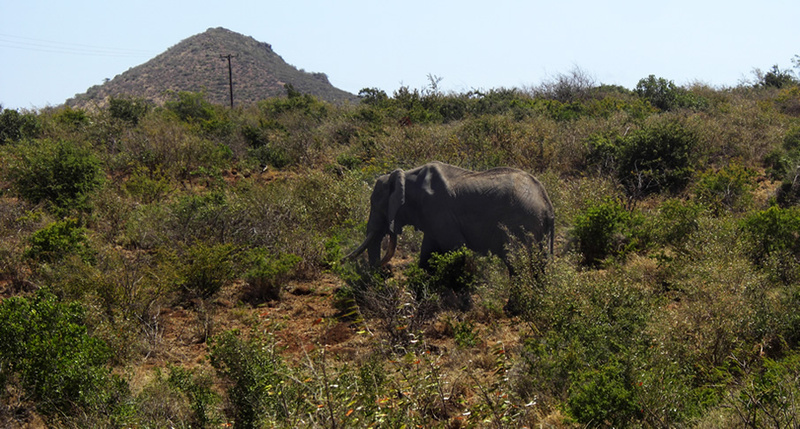 Major wildlife attractions include the African elephant. 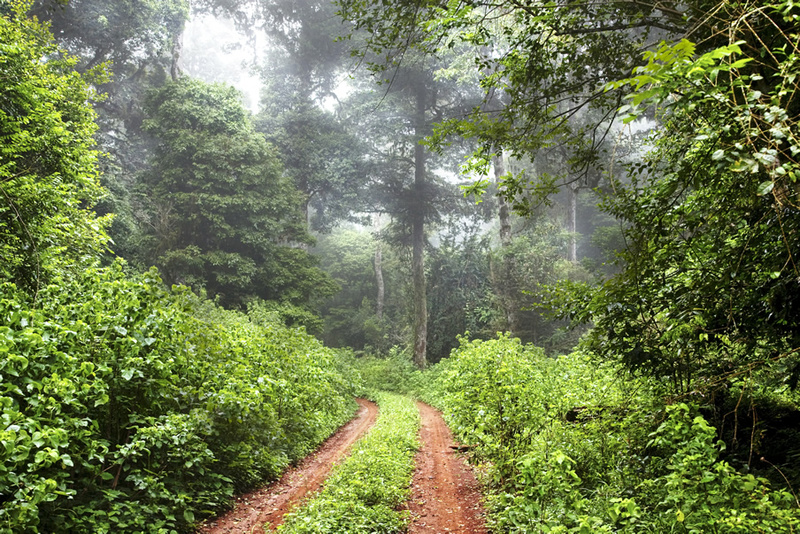 The park is famous for its elephant named Ahmed that was provided with 24hr security surveillance by presidential decree in the 70’s, to demonstrate Kenya’s commitment to wildlife conservation. 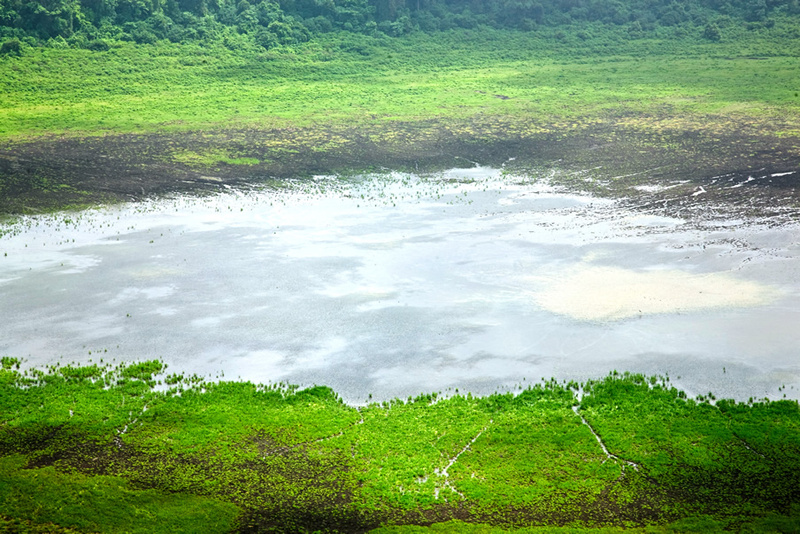 Paradise Lake. 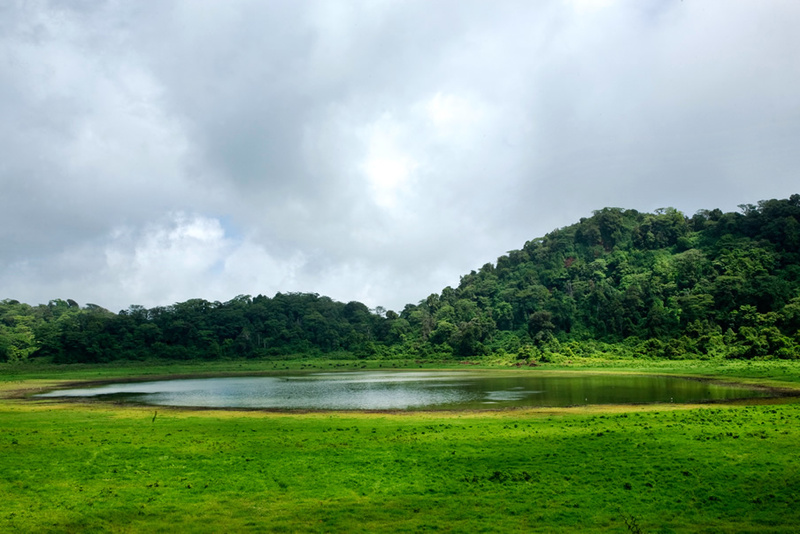 The park comprises three crater lakes that are the only permanent surface of water in the region and that provide habitat for a variety of bird life. 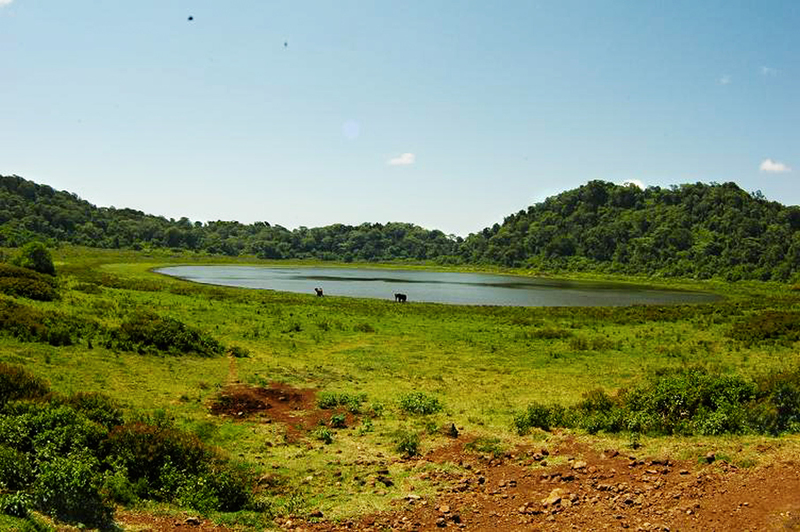 Gof Sokorte Dika (Crater lake). 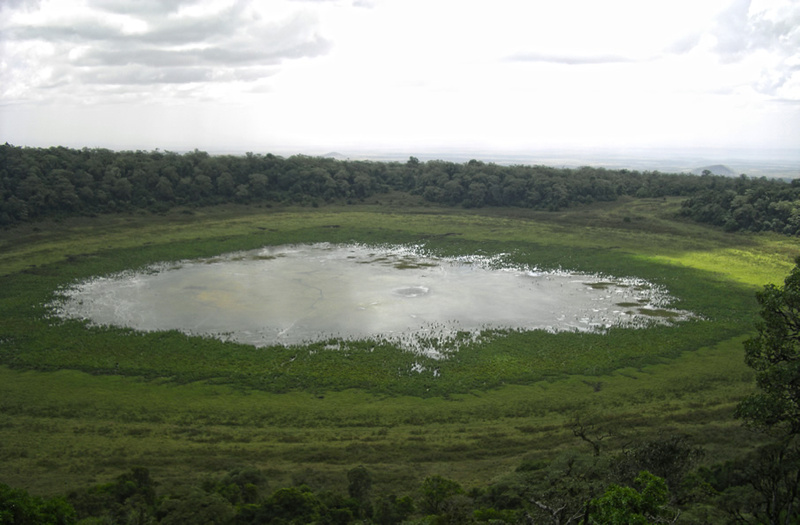 The third of the crater lakes – Elephant pool. 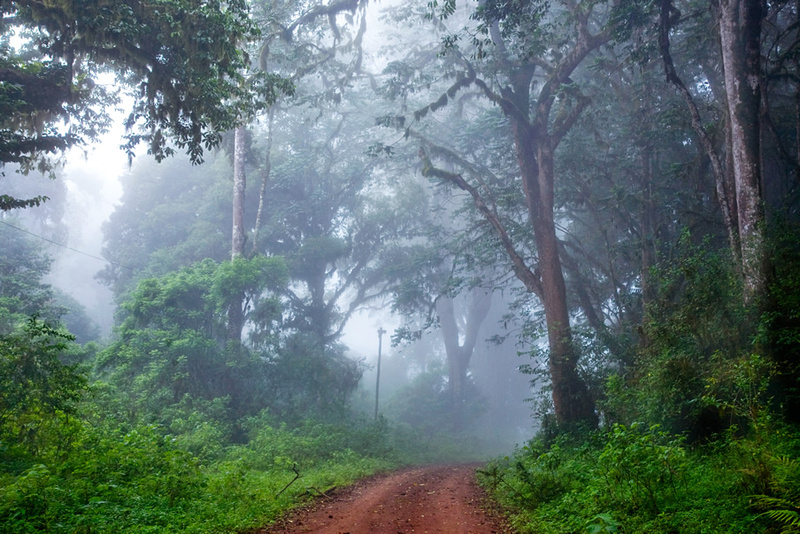 The forest experiences consistent mist throughout the year. Visiting to “singing wells’ where local people engage in songs while drawing water from deep wells to water livestock. 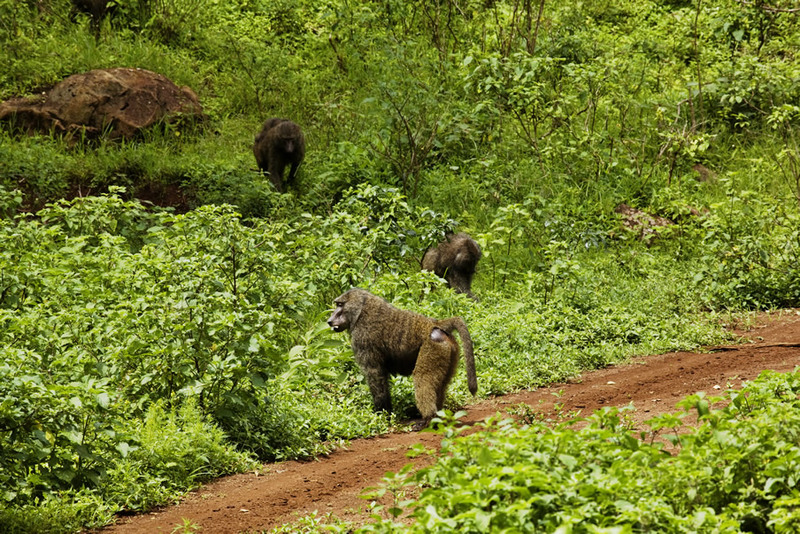 Photos courtesy of Kenya Wildlife Service.